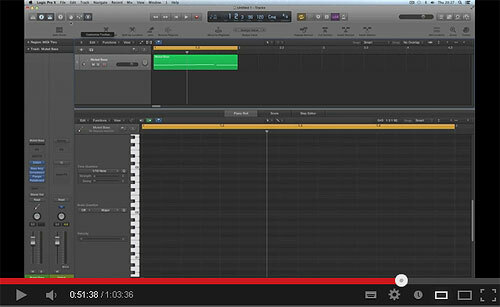 Apple Logic Studio 8 - APPLE Logic Studio 8, the professional sequencer with many new features. 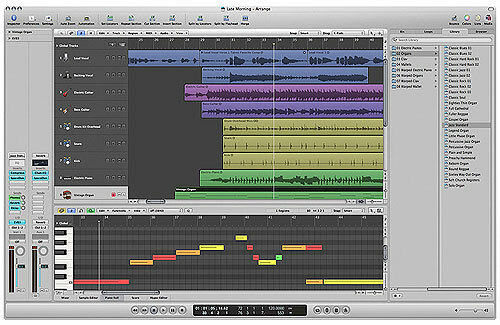 APPLE Logic Studio 8, the professional sequenzer with many new features, MainStage, Live-performance tool for plugins, Soundtrack Pro 2, professional post-production-software, Studio Instruments (40 software instruments), Studio Effects (80 Effects plugins), Studio Sound Library (over 35GB content: 5 JamPacks, 18000 Apple Loops, thousands of EXS instruments and channelstrip settings), Utilities incl. 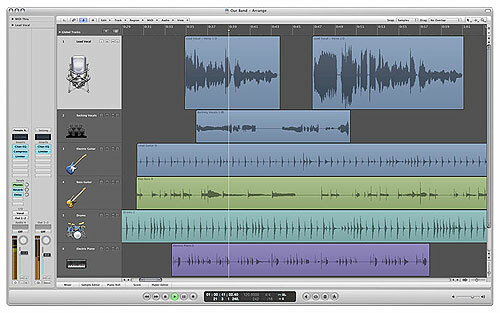 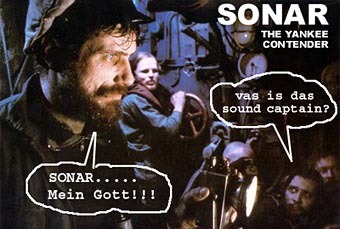 Waveburner and Compresser (with DolbyDigital AC-3 encoder) and more, Mac OSX 10.4.9 (or newer) required. 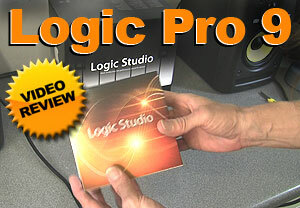 Apple Logic 8 First Look!